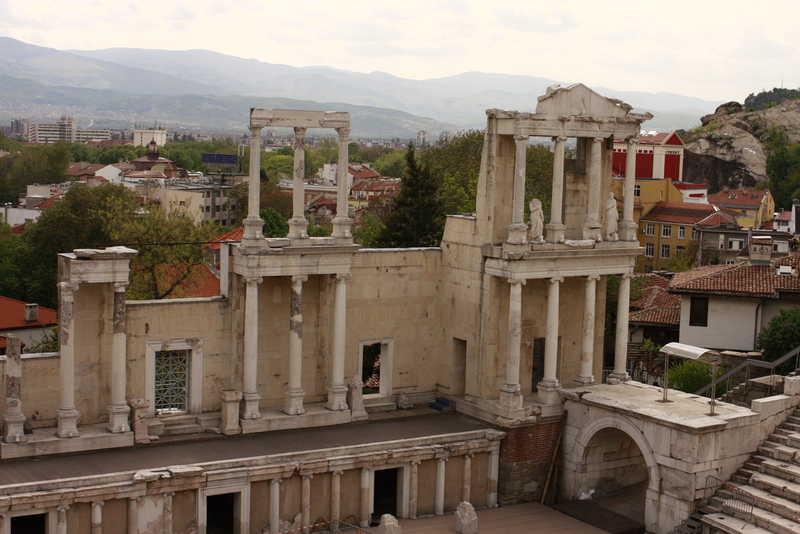 Bulgaria is an ancient country, more than 1300 years old, with a rich history and numerous archeological sites. The world should know about it. To research and study the rich Bulgarian heritage and promote it. To present interesting historical facts and stories to wealthy philanthropists in America may result in investments in historic sites and donations. Meetings with leading historian, Prof. Bojidar Dimitrov, head of the national history museum took place in 2015. Exploration visits were carried out to the ancient Bulgarian capital Pliska, to the ancient Thracian tombs in Kaznaluck, ancient Plovdiv, Roman baths in Varna, the medieval fortress Tzarevetz in Veliko Turnovo, one of the oldest settlements in the Balkans – Perperikom, nera the town of Kurdjali and others. Larry Biehl met also with deputy mayor for culture and education – Todor Chubanov and former minister of culture Vejdi Rashidov. 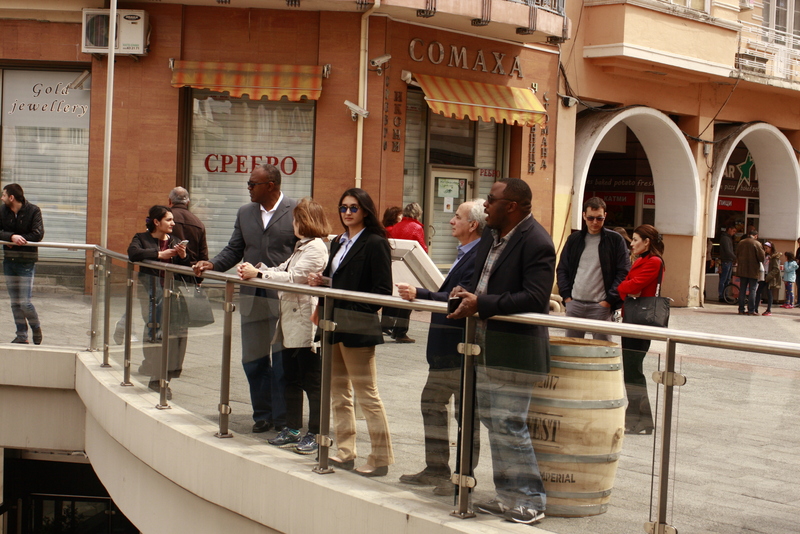 A lot of research and studying has been done already and the next step would be, to conduct a guided tour of Bulgaria for a group of wealthy Americans, who might be interested to invest in the development of selected historical sites. Support and development for archaeological and historical monuments in Bulgaria, with investments from the US. Bulgaria has unique treasures, which are hidden under its ground: gold, tombs, and whole cities. The list of uncovered sites is long, and new ones continue to be discovered. Above ground, on the other hand, there are medieval fortresses, monasteries, ancient settlements in the cliffs. The further study of these monuments will attract more visitors and thus, raise the self-esteem and knowledge about the Bulgarian nation. Unfortunately, the economic environment for the present and future study and research of these monuments is not favourable enough. There are many reasons for this: lack of adequate funding for conservation of the explored sites, insufficient consumables, lack of good laboratories, difficult working conditions, low pay for the archaeologists. Because of this, young people also have poor chances for career development. The situation gets even worse because of the treasure hunting and the illegal trade of artefacts. That is why the project aims to support selected archaeological and historical sites on the territory of Bulgaria, increase the potential for their development and preservation. The project also aims at improving the working conditions of the Bulgarian archaeologists, while meeting their needs and creating a modern and favourable work environment. Thus, the study and research of the sites will become easier and better.